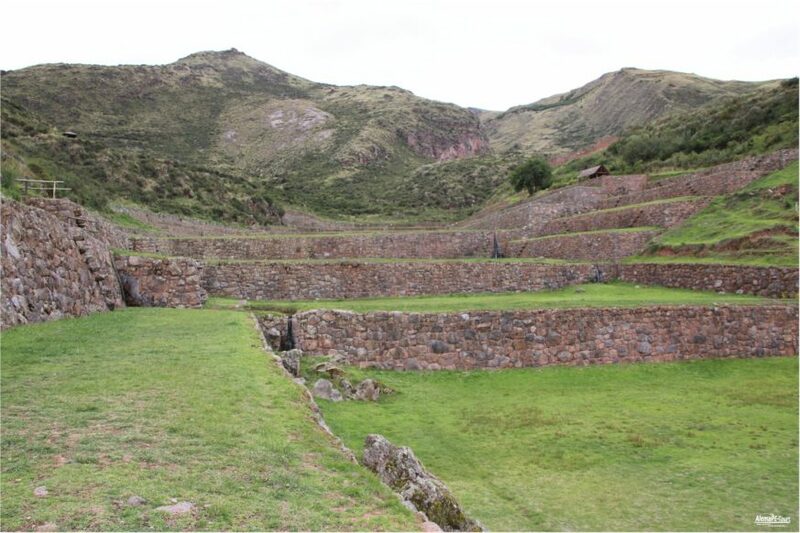 Tipón is one of the largely preserved archaeological ruins at about 3,450 m altitude and still shows the impressive achievements of the Inca empire, which consisted of gardens and temples. 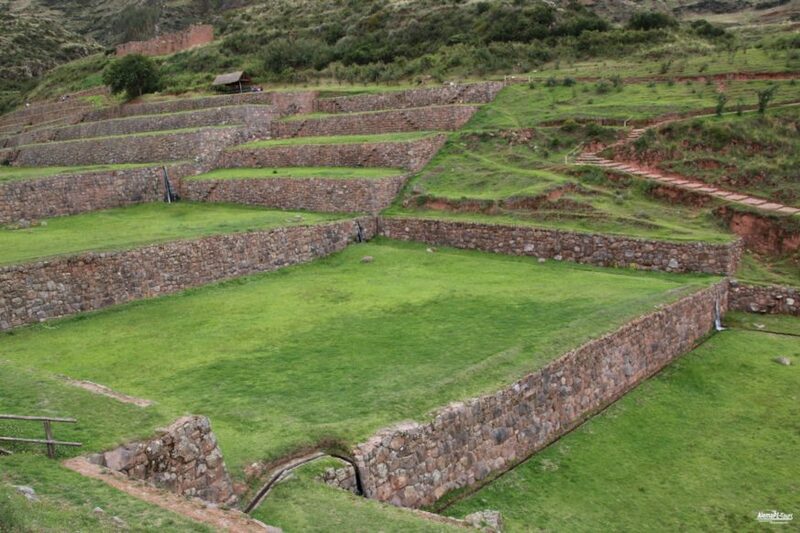 While the traces of the population and their settlement date back thousands of years, Tipón has seen its impressive development about 500 years ago, when it served as an independent walled settlement in the immediate vicinity of the Inca nobility. 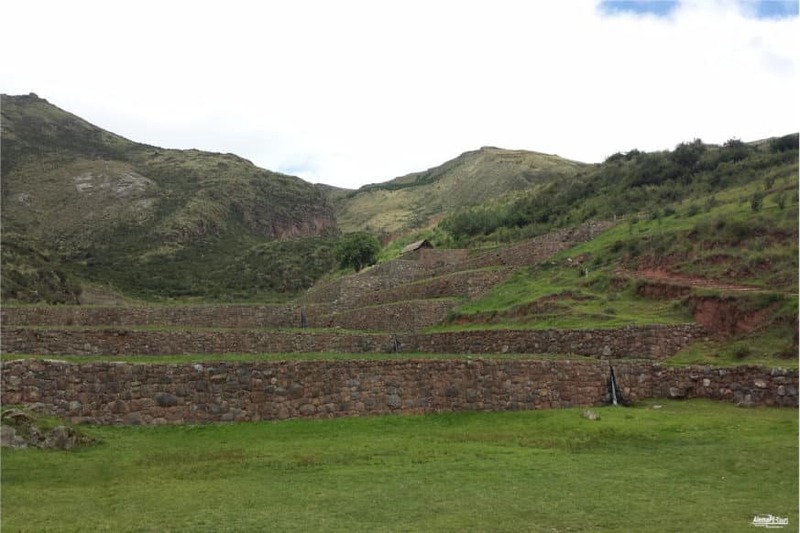 The mostly red brick walls of the 12 terrace supports reflect exactly the 12 months of a year. 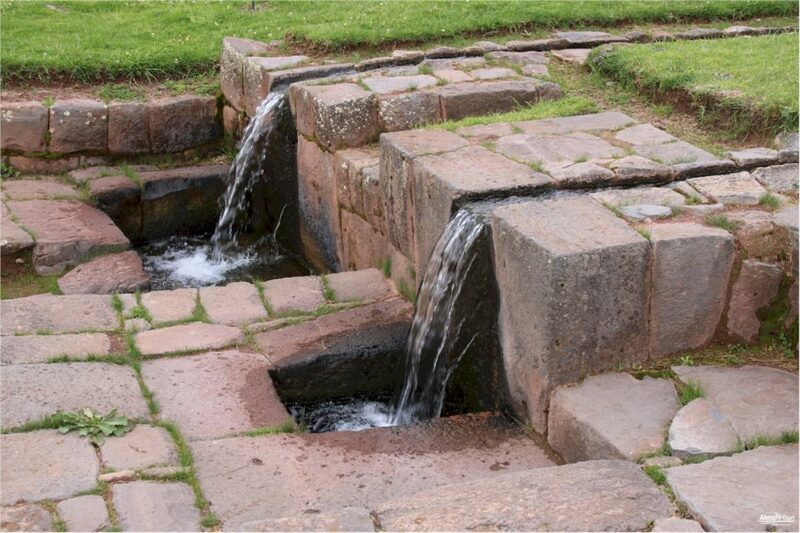 Inside the settlement are beautifully landscaped squares, canals, decorative aqueducts and a large water fountain, all of which have transformed the mountainside far away from other rivers into a small technical marvel. 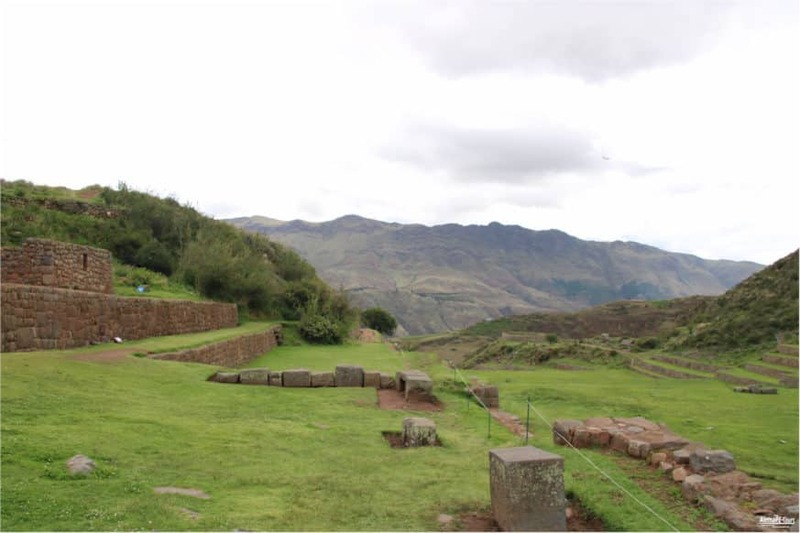 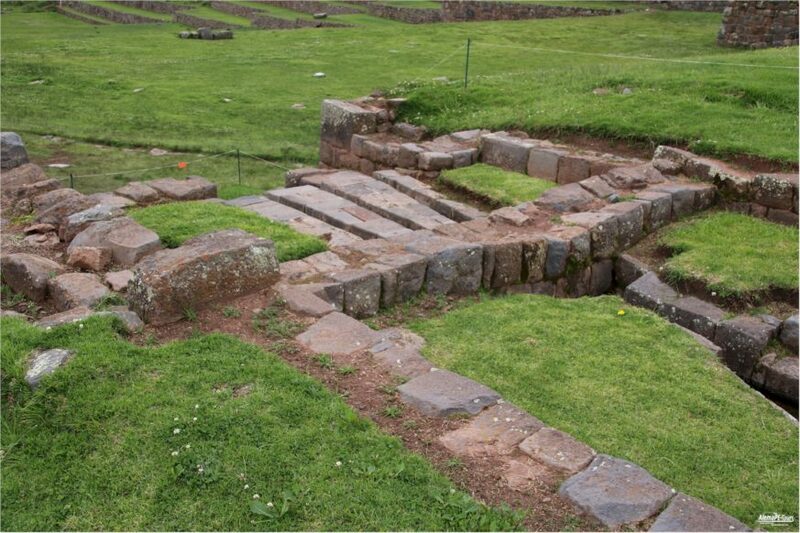 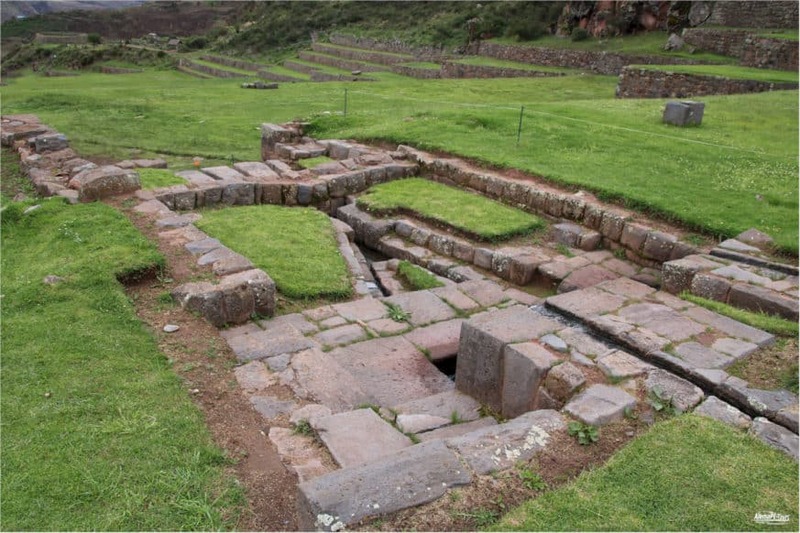 Tipón was also a place that served the Inca for ceremonial and religious purposes. 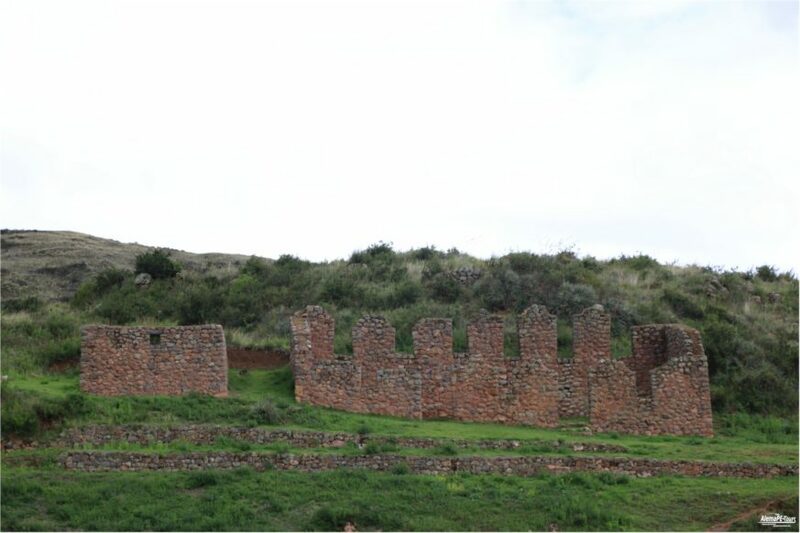 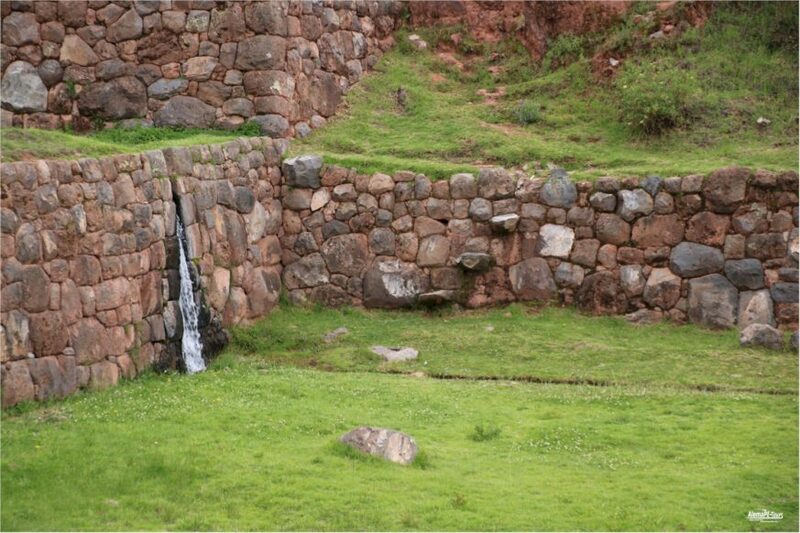 Today, some of these structures are still recognizable and stand as a sign of the technical irrigation and hydrotechnology that prevailed in the Inca empire. 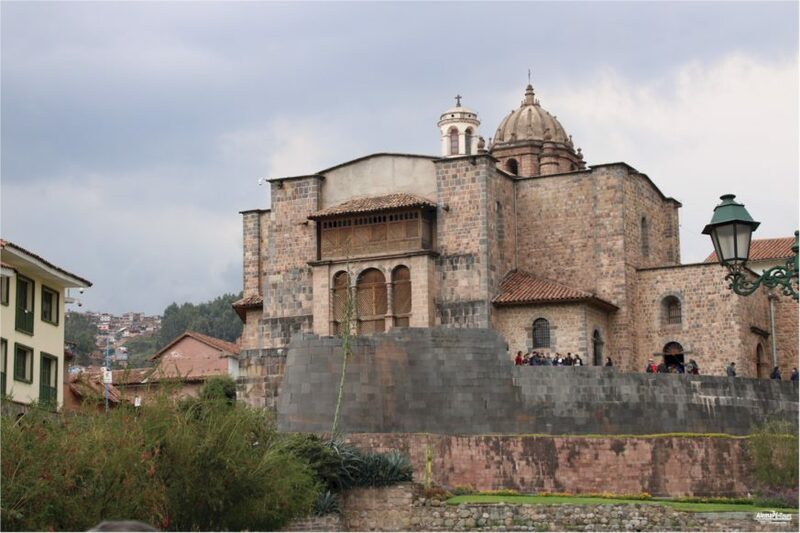 Tipón was included in the list of International Historic Landmarks for Engineering Structures in 2006 by the American Society of Civil Engineers. 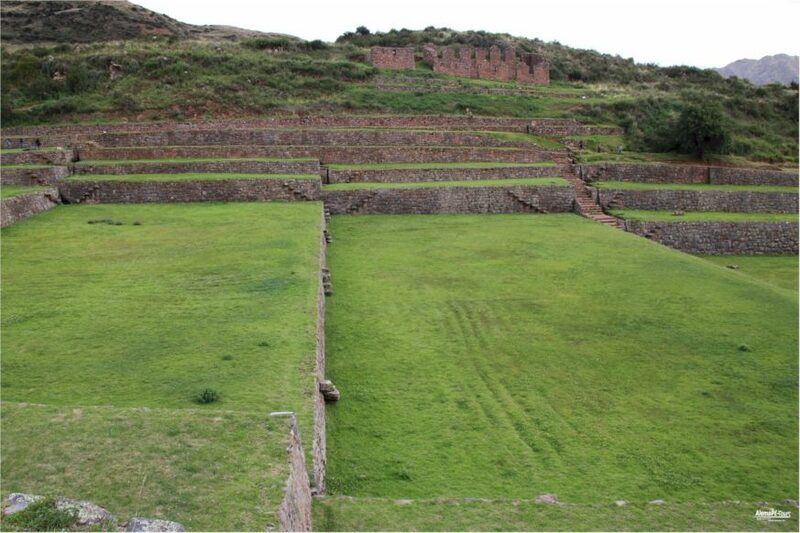 The Inca empire once occupied the regions around Cusco in a special way. 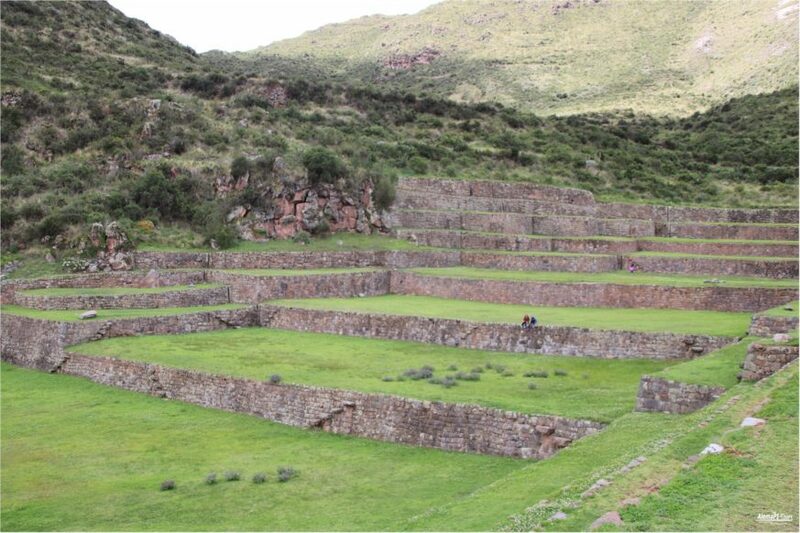 This large region was around the ancient Andean capitals of the Inca – Chinchero and Cuso – in present-day southern Peru and existed for over a century. 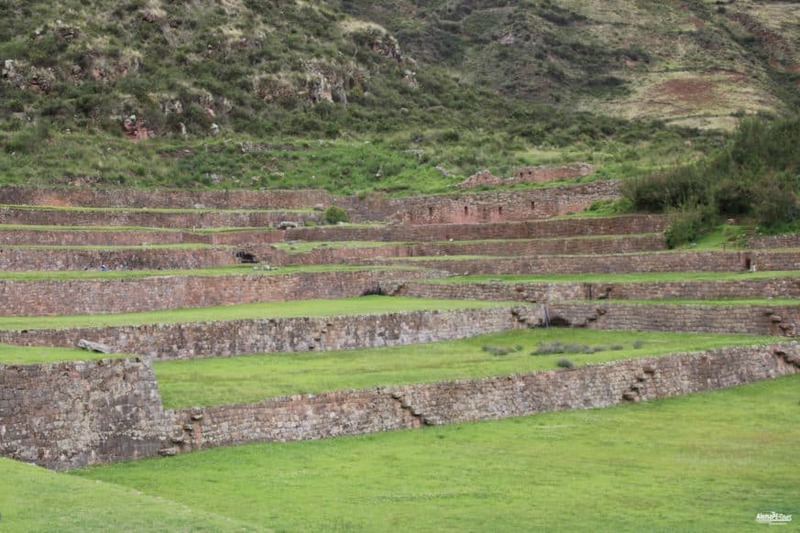 The Inca empire stretched over parts of Colombia, Ecuador, Peru, Bolivia, Chile, and Argentina and was the largest empire in pre-Columbian America. 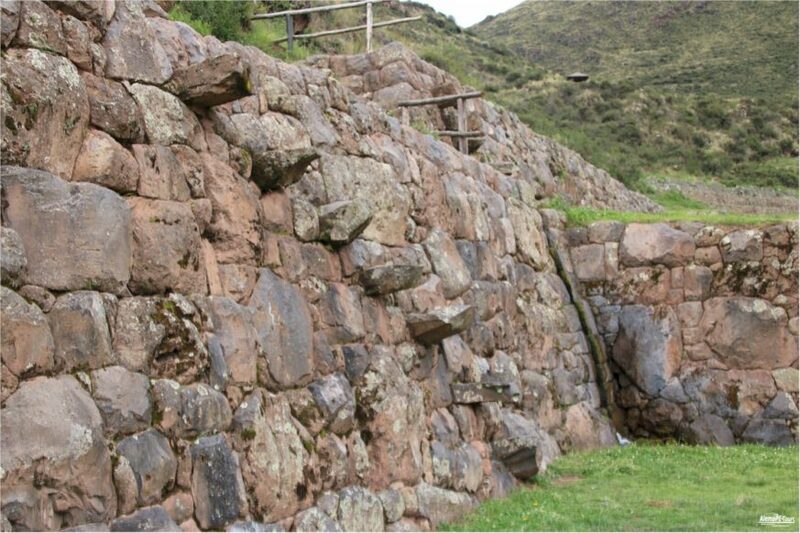 The Inca were very experienced and tech-savvy engineers and craftsmen who built a vast network of traffic routes connecting the more distant provinces of the Inca Empire. 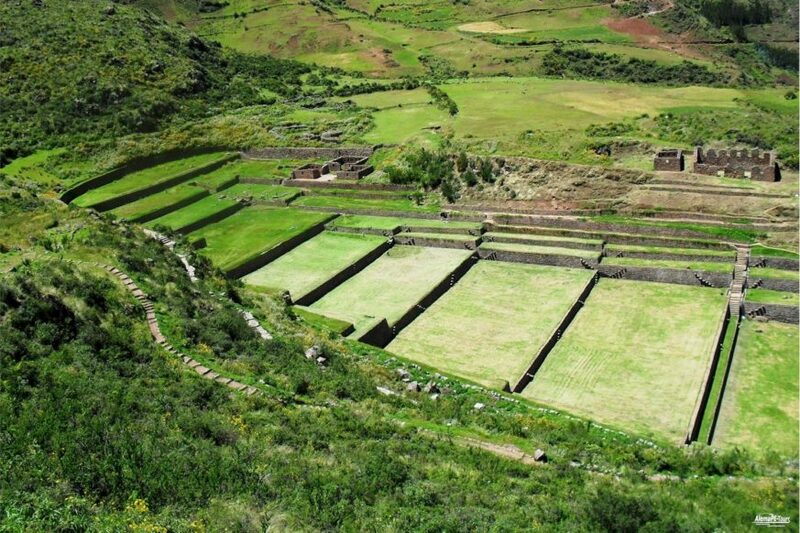 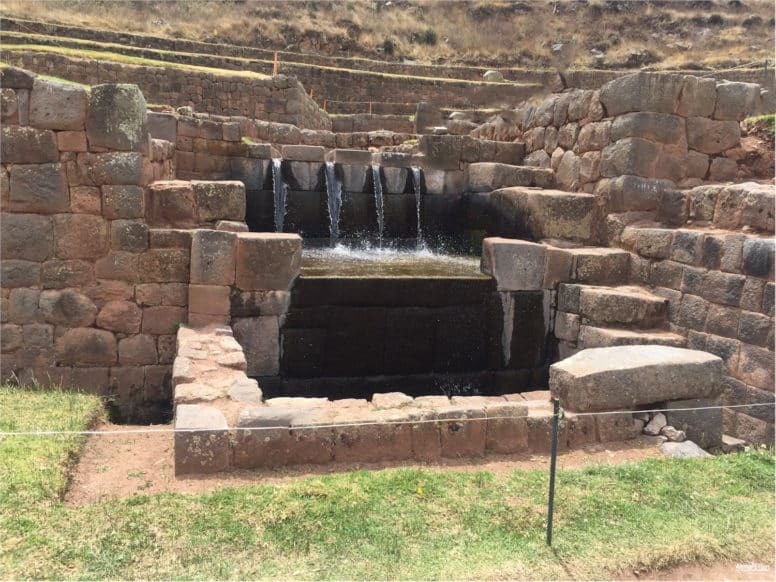 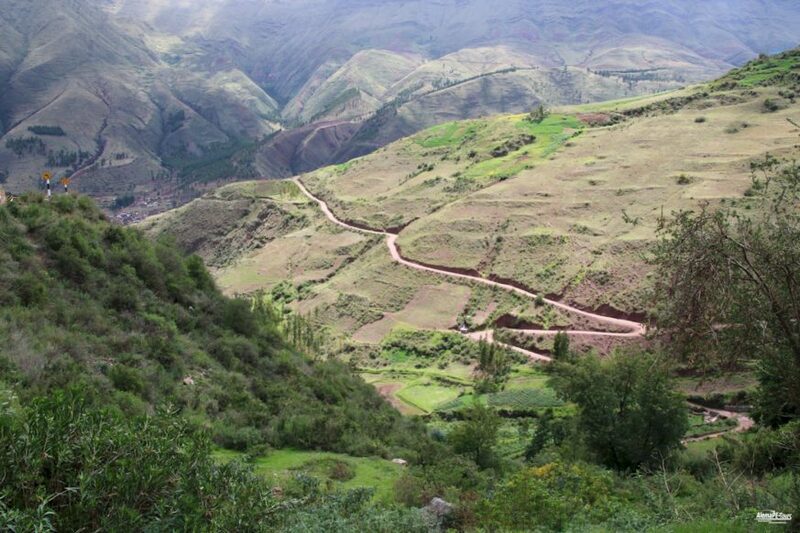 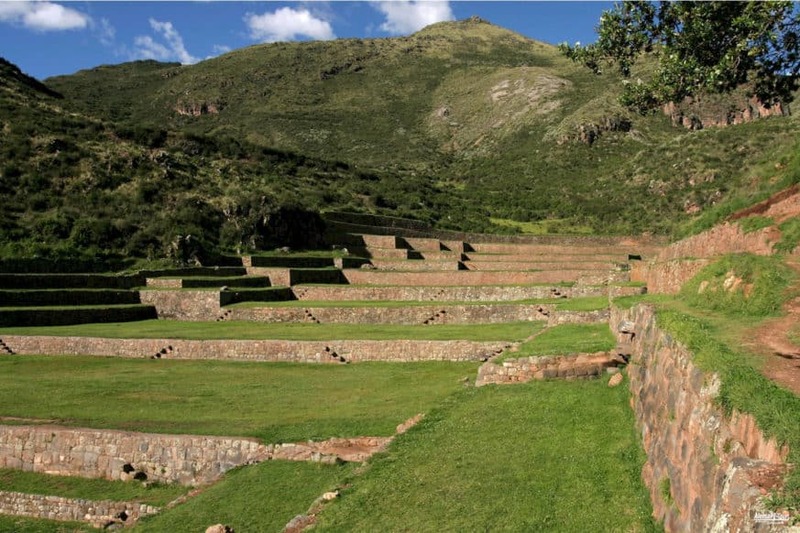 The Inca created a great many technically sophisticated systems of rainwater, groundwater and natural springs, which were used to irrigate the fields and secure food for the population. 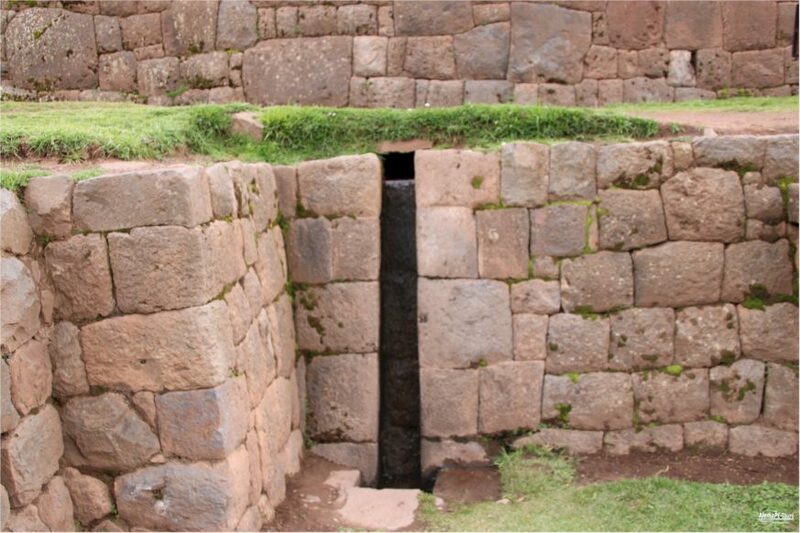 Nowhere is this technology more recognizable than at this archaeological site.